The share of global CO2 emissions from the core Northeast Asian (NEA) countries in 2015 was estimated to be as high as 33.63 percent. Representing 28.21, 3.67, and 1.75 percent of total global emissions, China, Japan, and South Korea were ranked the first, fifth, and seventh largest contributors, respectively. Some parts of China, the Republic of Mongolia, the Russian Far East, and Southeast Asia have long been on serious alert due to accelerated deforestation. With their rapid population growth and economic development, the core countries of Northeast Asia are responsible both directly and indirectly for numerous environmental problems. Urgent individual and collective action is required from the region’s governments. Against the backdrop of debate on how to understand Northeast Asia as a "region," Park focuses on the major regional economies of China, Japan, and South Korea, along with Russia, North Korea, and the Republic of Mongolia, due to both their geopolitical proximity and their significance to the region. 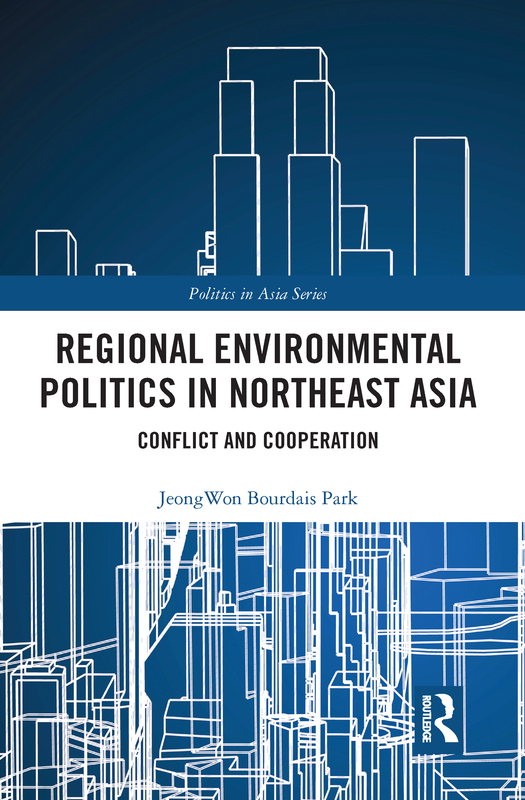 The author attempts to answer the questions: "How far has regional environmental cooperation progressed in Northeast Asia? "; and "Why are Northeast Asian countries reluctant to cooperate further on urgent transboundary and regional environmental issues?"